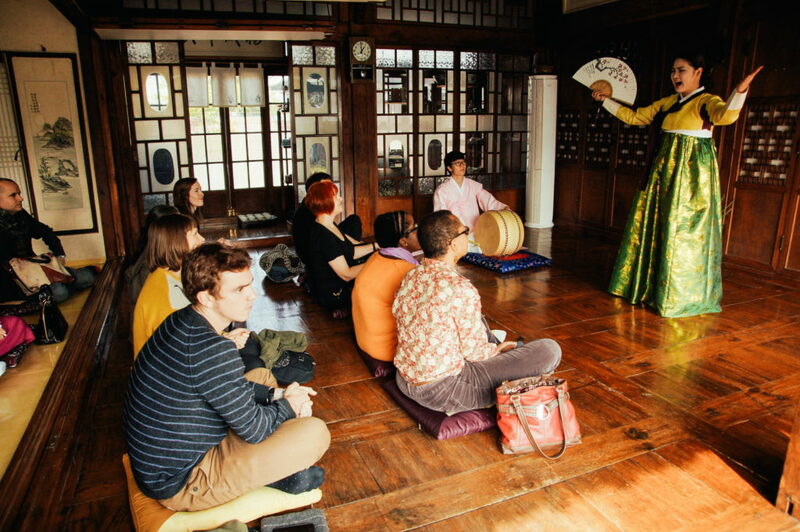 This 3-hour guided walking food tour brings you on a culinary voyage through Seoul’s historic district. We will walk you through wide and narrow streets to four different tasting locations, while stopping at historic landmarks. Four of our tasting locations are sit-down restaurants or bars. 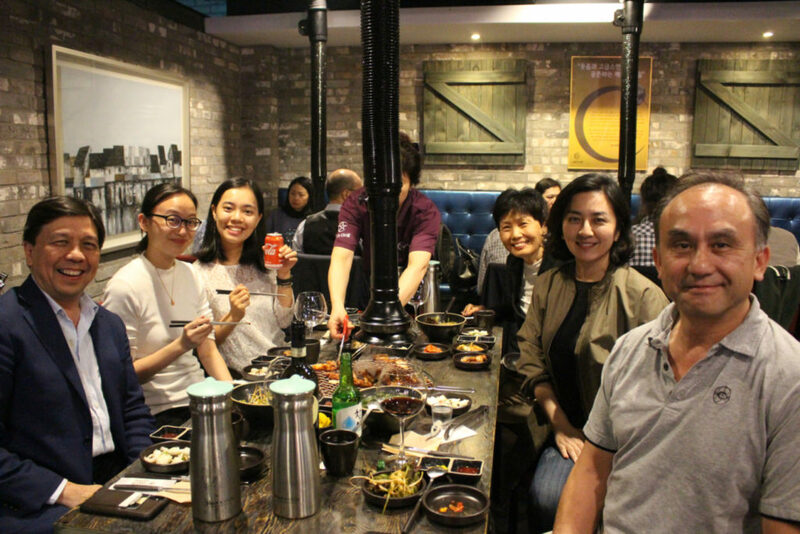 Between food tastings, you’ll learn about Korean culture and history, through its old buildings and old-world narrow alleys. At the end of the tour, you will feel like you have learned & experienced like a local.